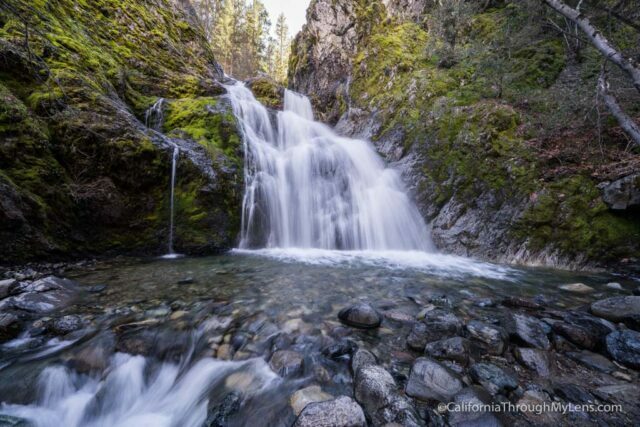 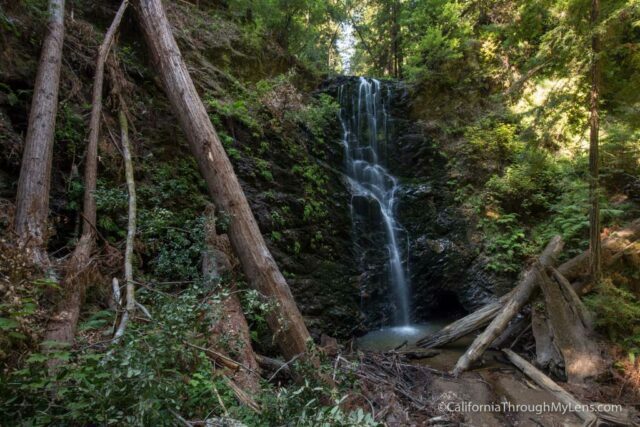 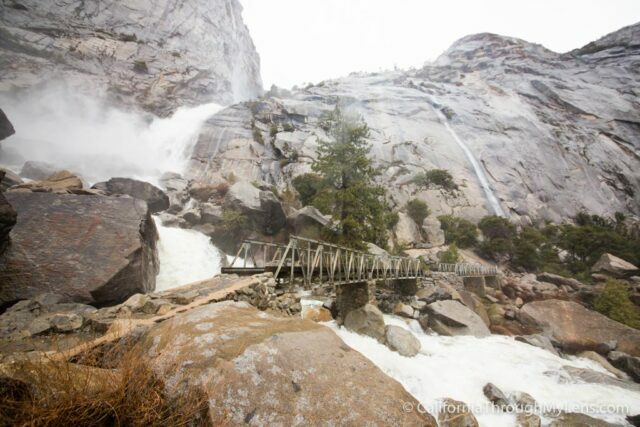 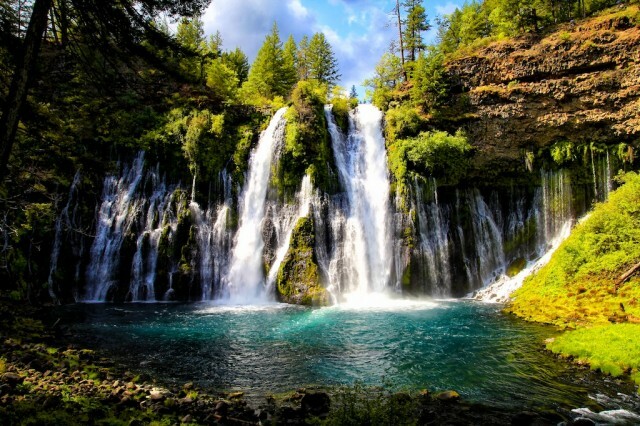 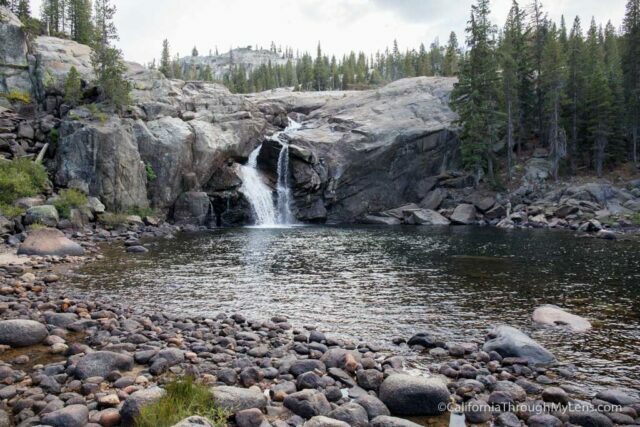 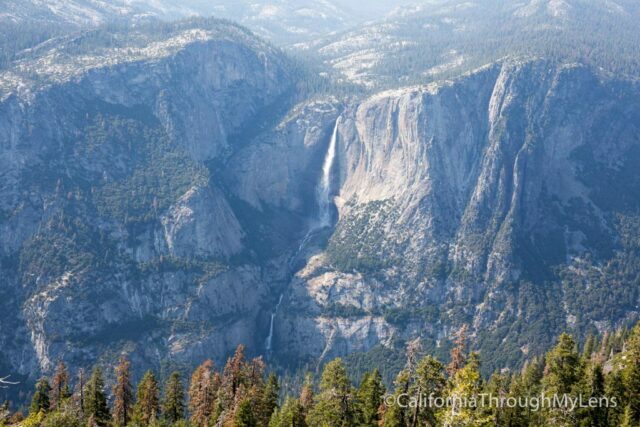 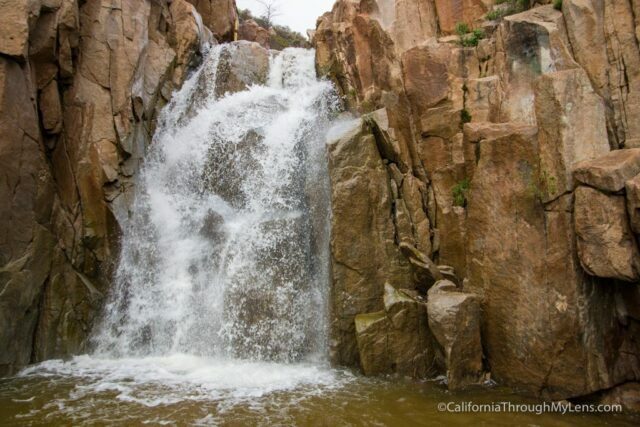 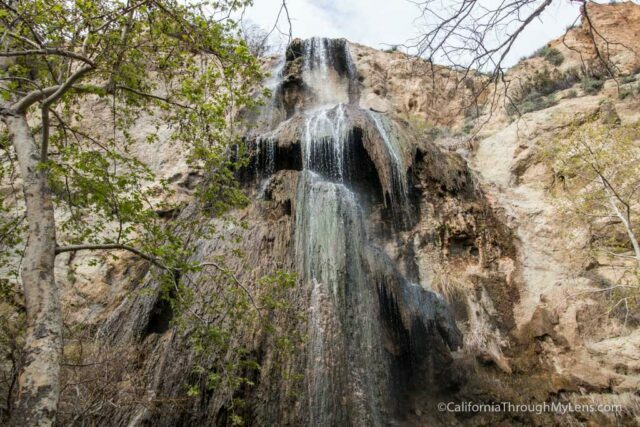 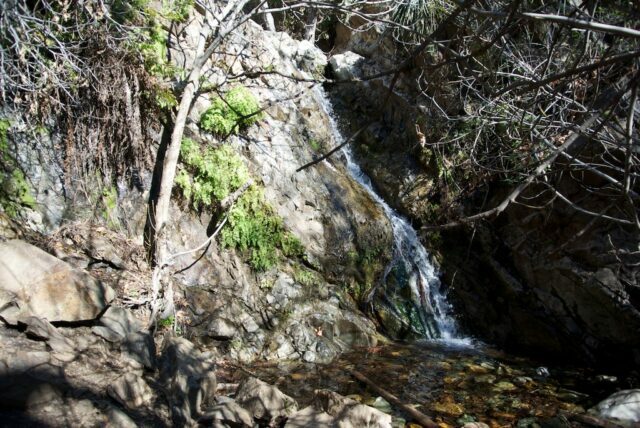 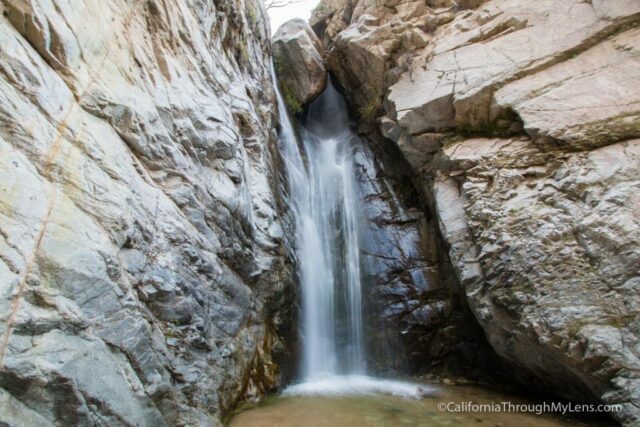 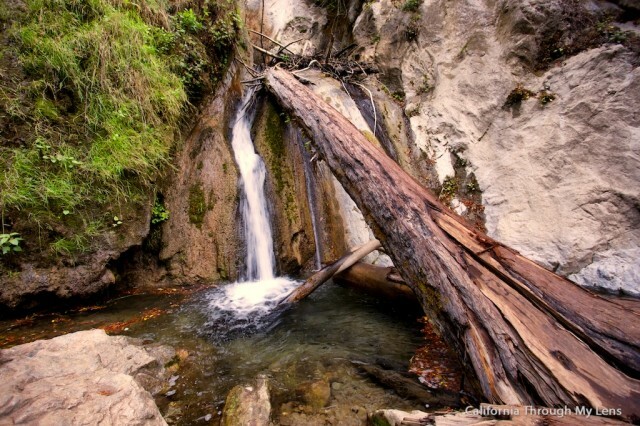 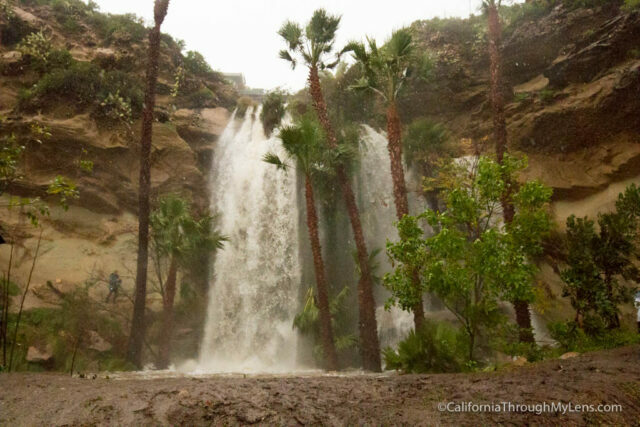 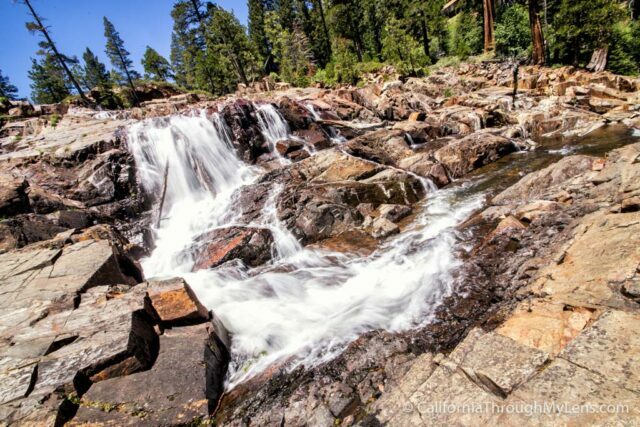 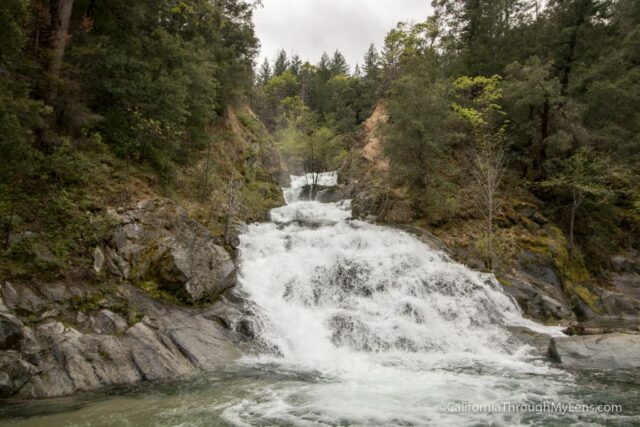 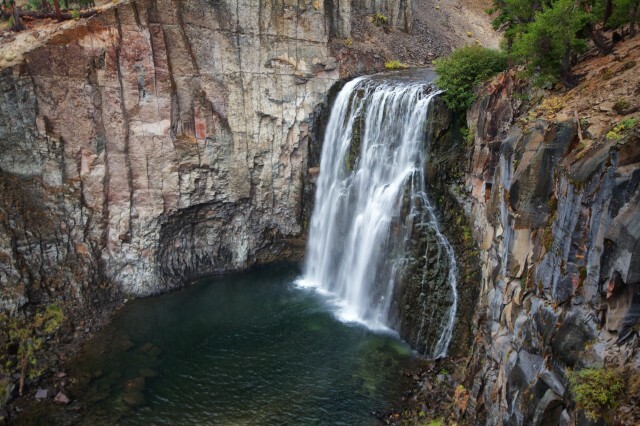 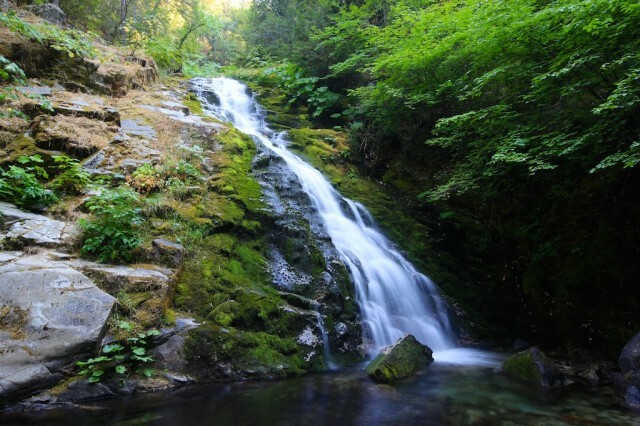 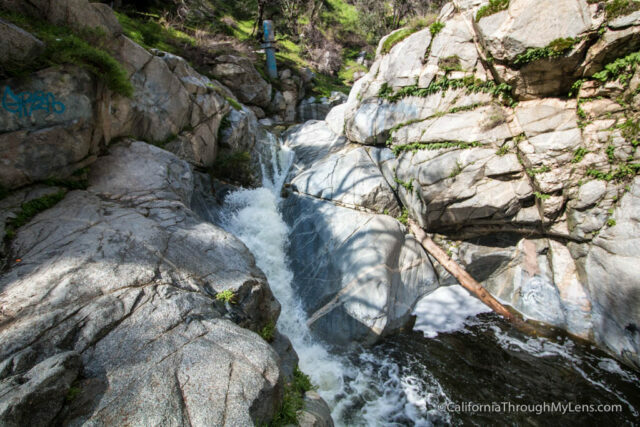 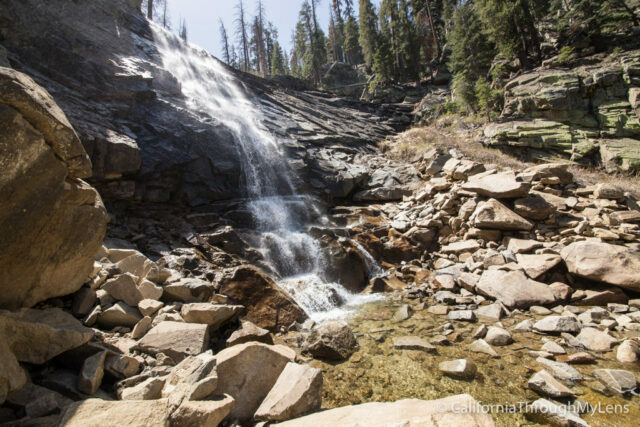 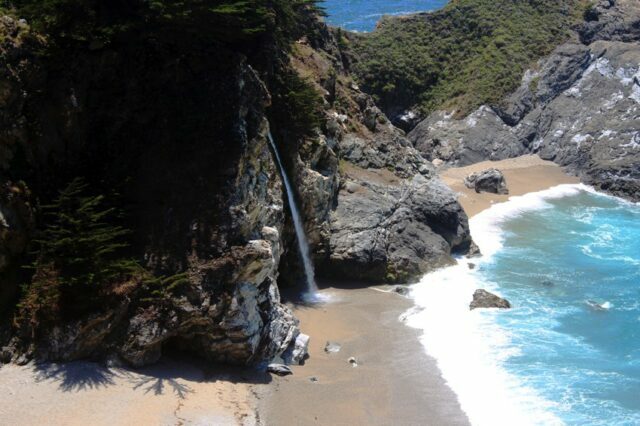 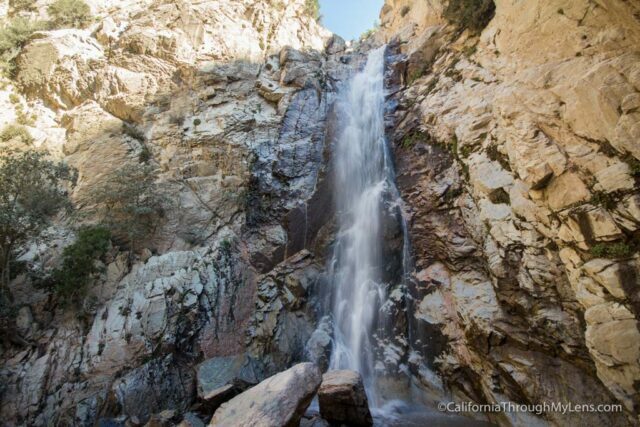 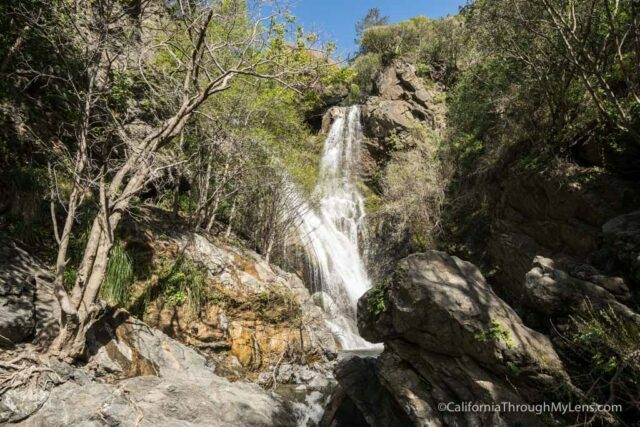 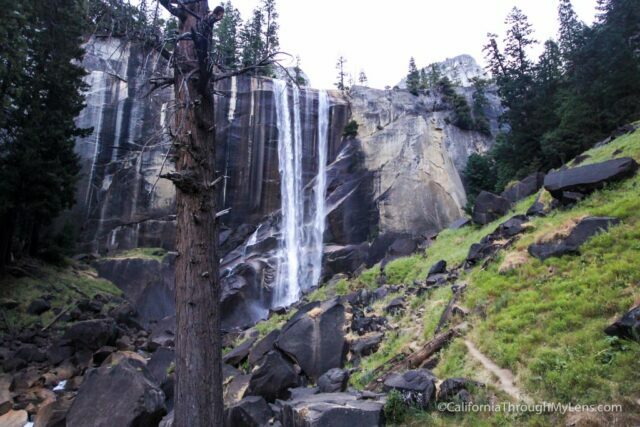 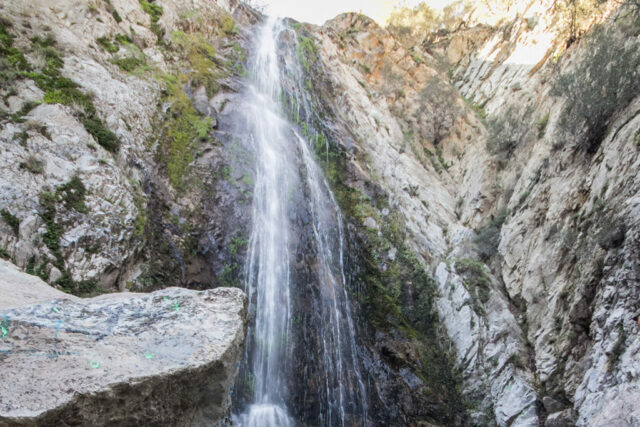 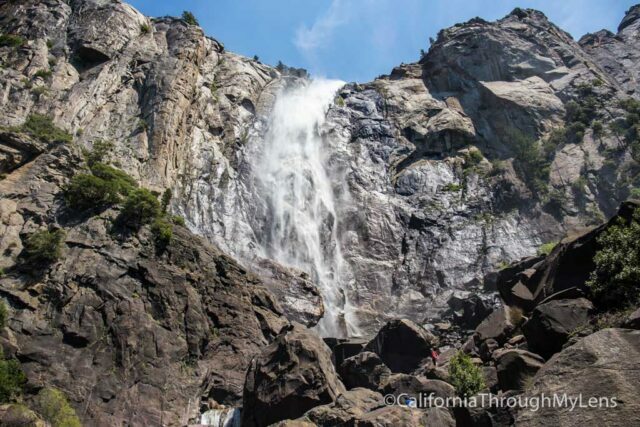 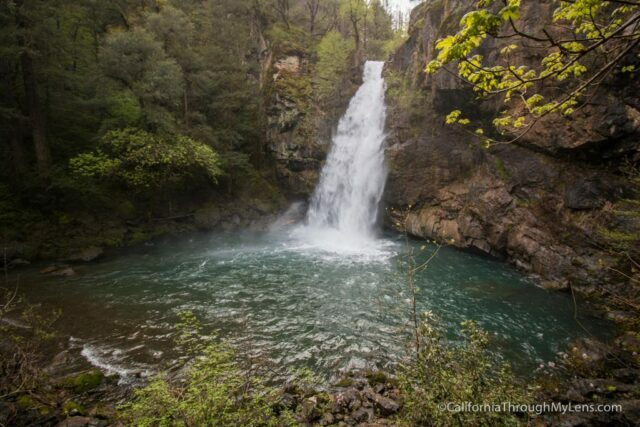 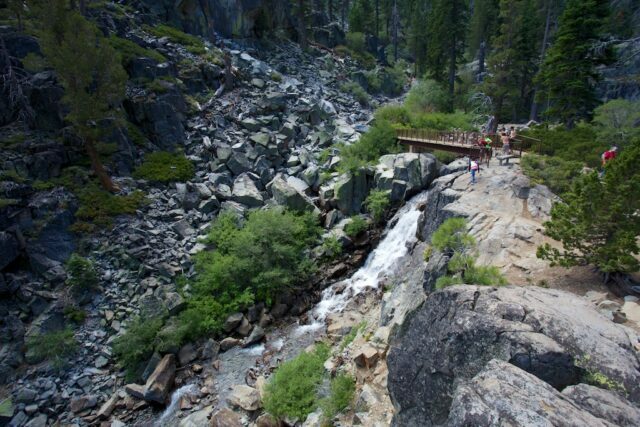 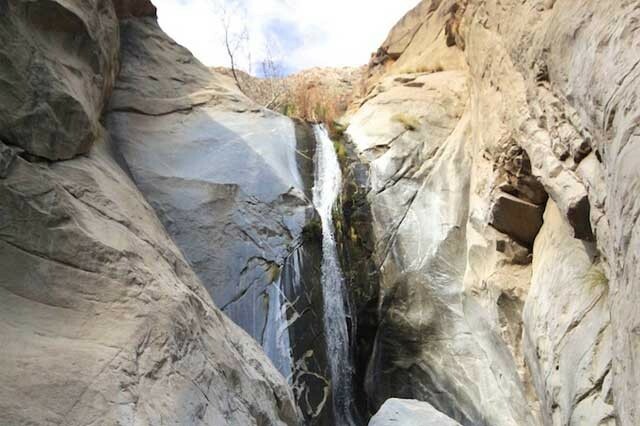 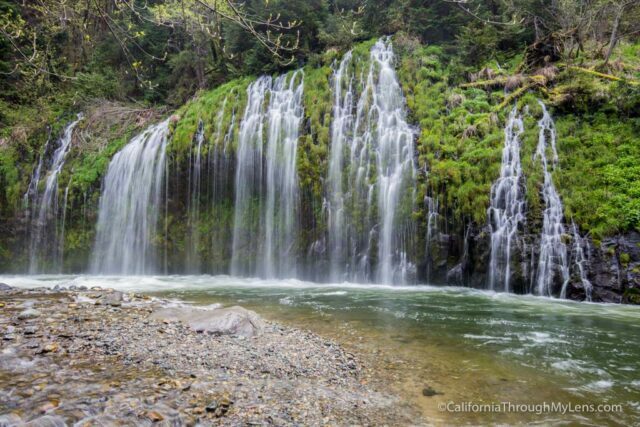 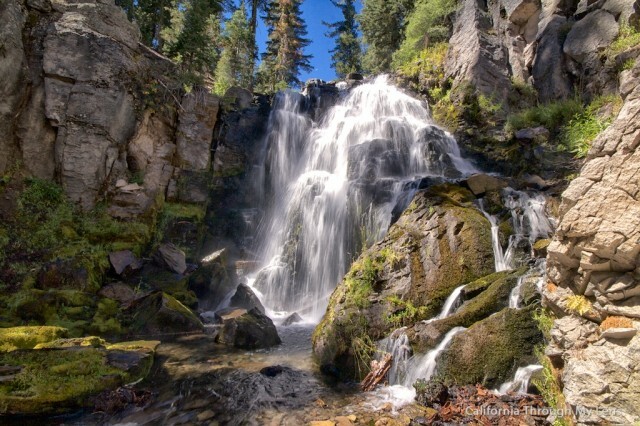 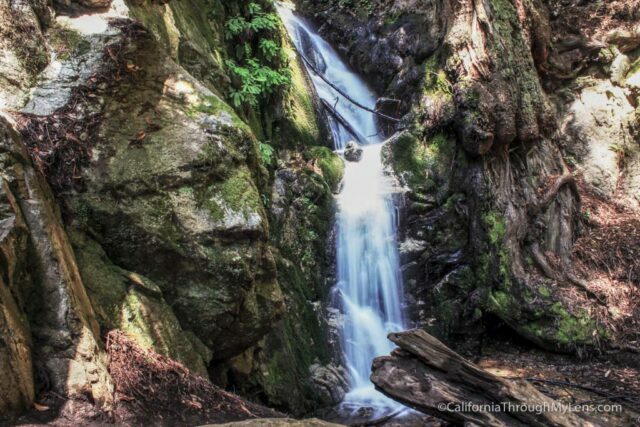 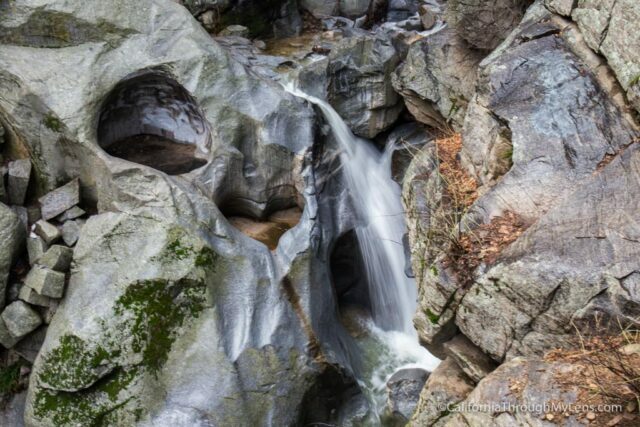 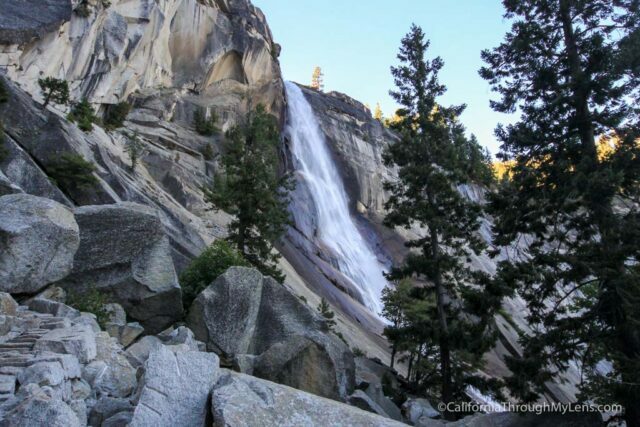 California is home to a countless amount of waterfalls, that can be found literally all over the state. 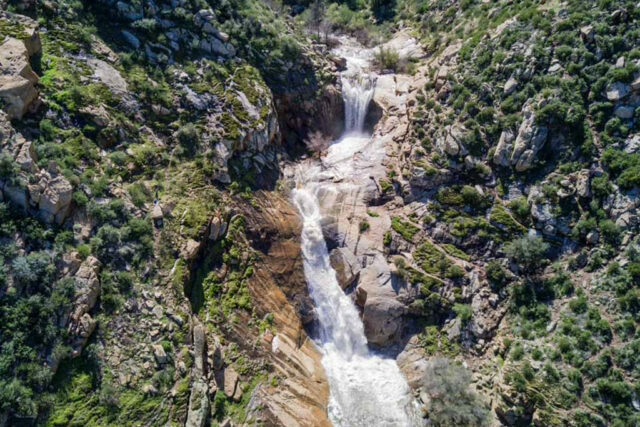 Ranging from 10 feet to 1,000 feet these natural wonders are one of my favorite things to find when traveling around the state. 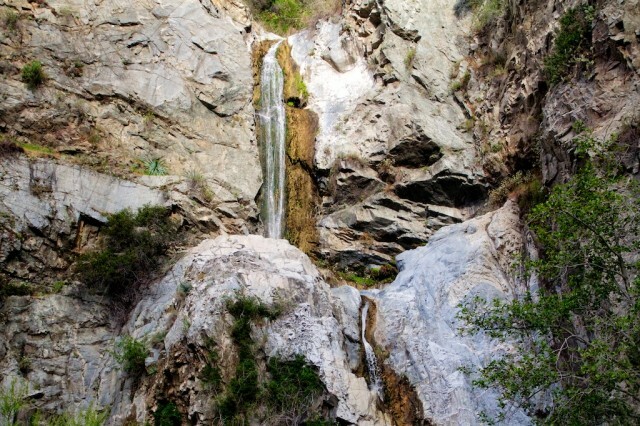 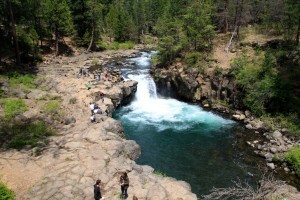 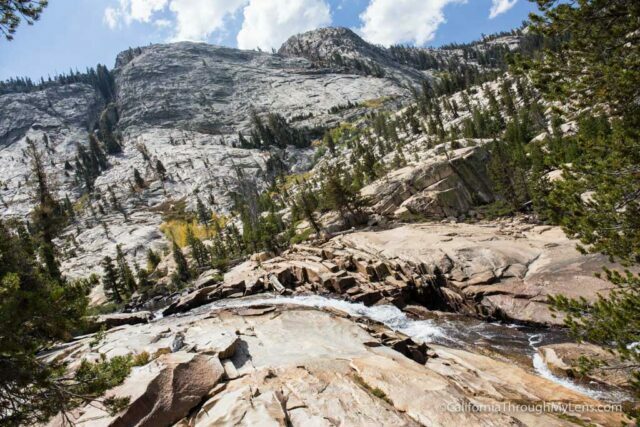 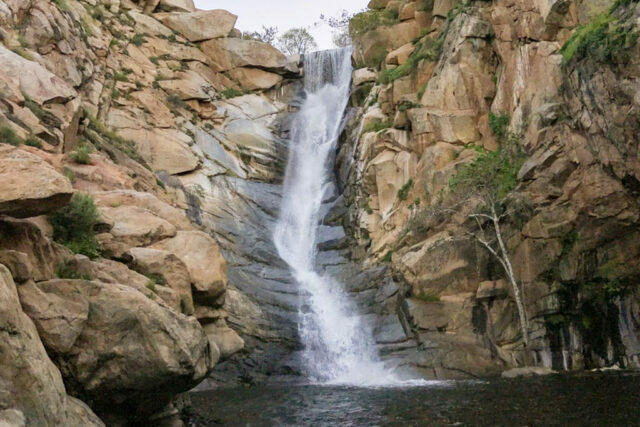 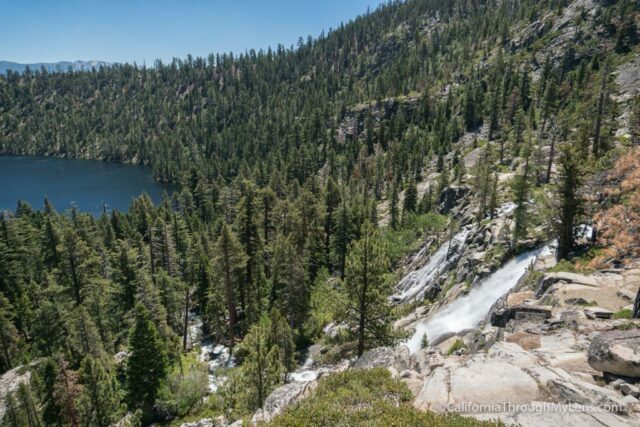 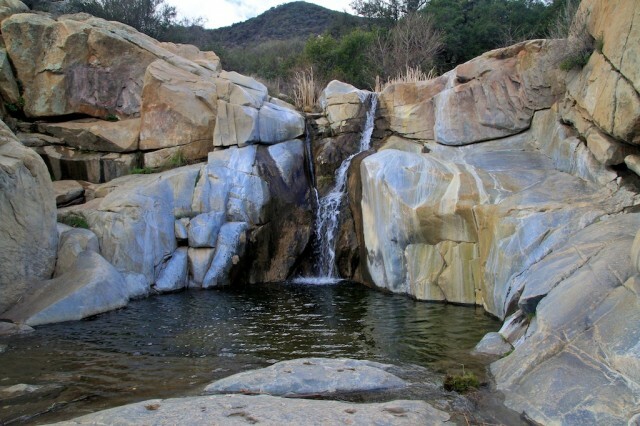 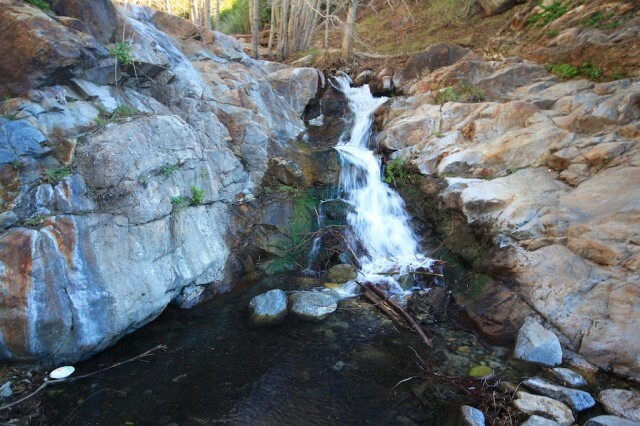 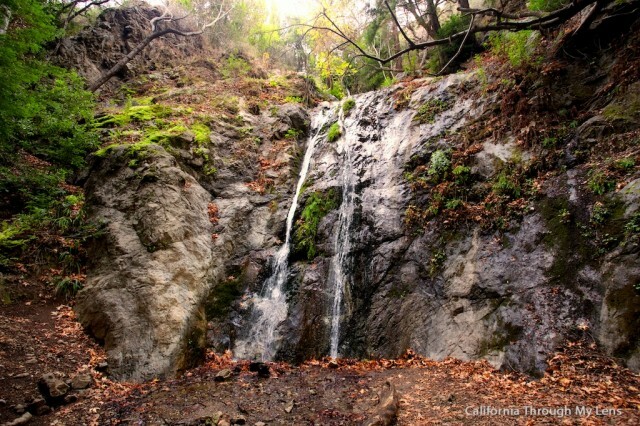 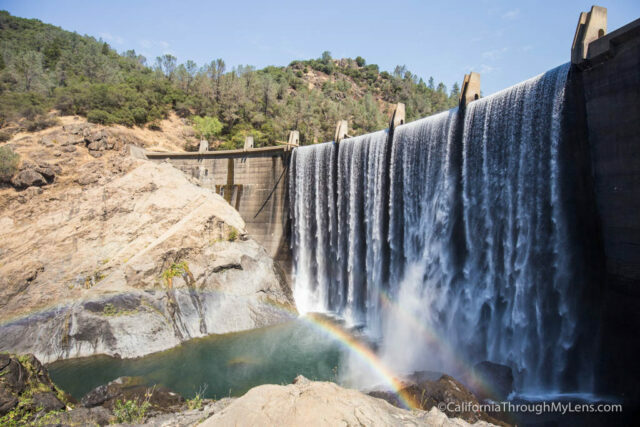 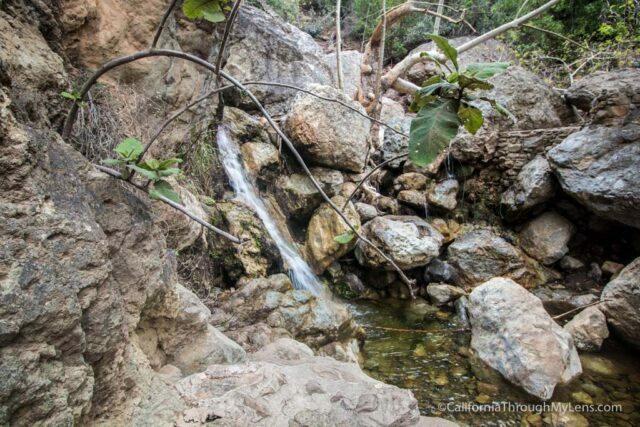 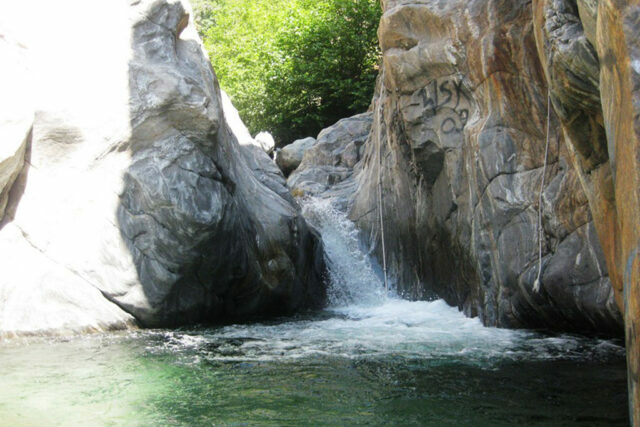 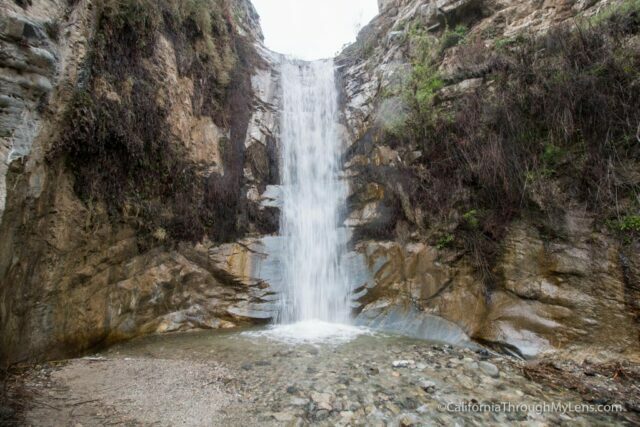 While the below list is by no means a complete list of the state's waterfalls, these are all ones that I have personally seen during my time traveling California. 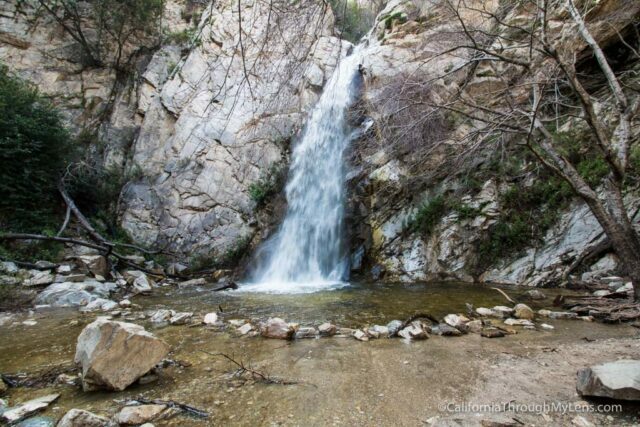 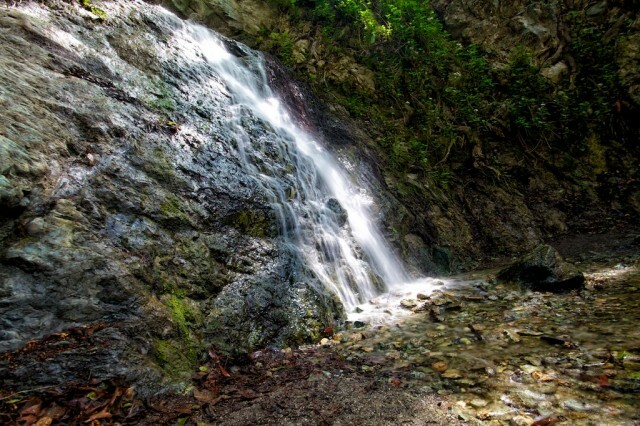 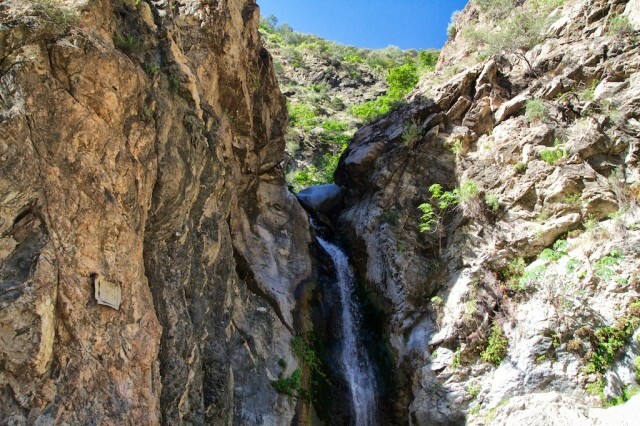 Click on the image of the waterfall to learn more about each one and let me know what your favorite waterfall is that I left off this list in the comments so that I can visit it. 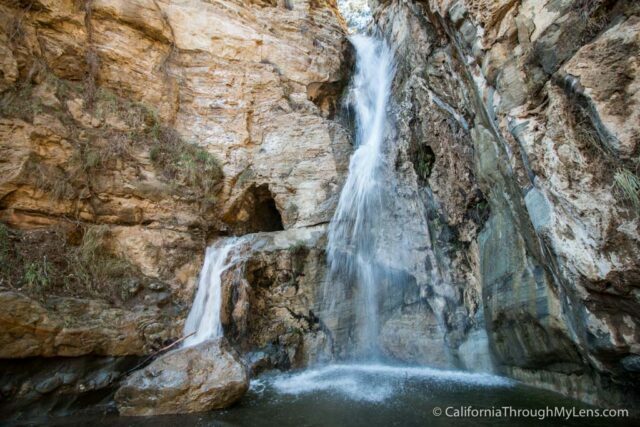 Be sure to bookmark this page as it will update as I go find more amazing waterfalls to explore.